Marketing a website is like building a car – there are a lot of moving parts. 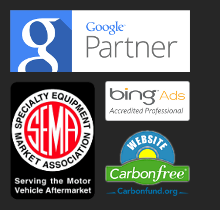 Here’s a breakdown of our standard website marketing services. We create great automotive content that attracts interest from journalists and the general public. Then, we promote the hell out of it and get your site links. 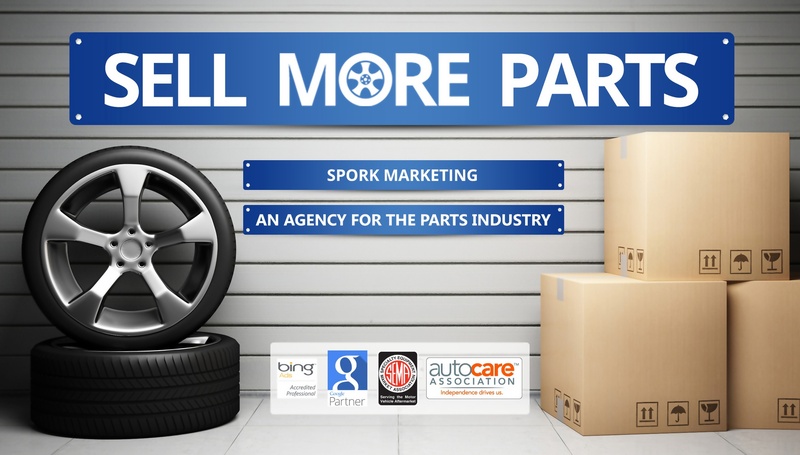 Pay-Per-Click advertising (PPC) is a great tool for auto part retailers, but only when it’s properly managed. Learn more. Conversion Rate Optimization (CRO) is a powerful marketing tactic, especially with today’s suite of testing and usability tools. We offer web development and design services too, with an emphasis on helping our clients fix and/or maintain their existing sites.